Cosmetic & Family Dentistry - World Class Smiles!! 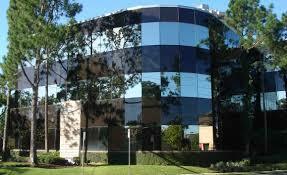 Our office is at 5701 Woodway Dr., Suite 250, conveniently located at the corner of Chimney Rock and Woodway. We have provided a map with directions to view or download here - WOODWAY OFFICE MAP. Please call if you need directions or have any questions! Houston Dentist, Dr. Donald Ruthven is a dental professional dedicated to General, Family & Cosmetic Dentistry such as Dental Exams, Cleanings, X-rays, Fluoride, Dental Makeovers, Teeth Whitening, Veneers, Crowns, & more. Please come and visit Houston, TX dentist Donald Ruthven, Jr DDS.